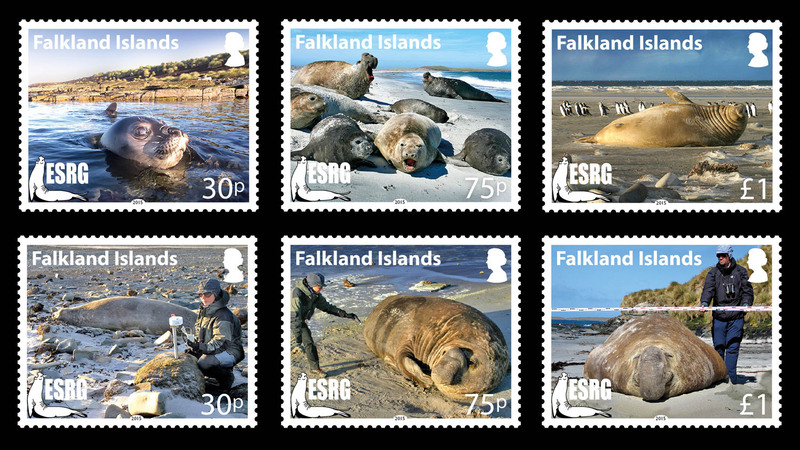 An important part of the Elephant Seal Research Group environmental momitoring programme carried out at Sea Lion Island is counting and breeding success estimation of marine birds. Sea Lion Island shelters various species of marine birds, including three species of penguins (Magellanic, gentoos and rockhoppers). 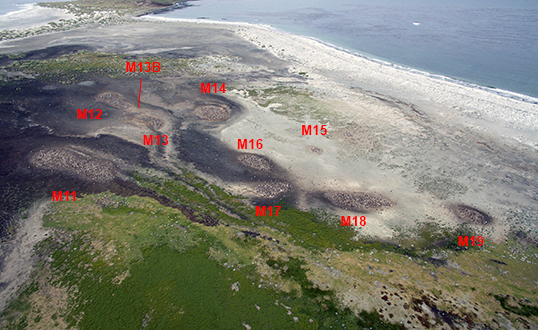 Sea Lion Island gentoo colonies from the air. We are currying out regular counts and census of marine birds to assess population status and breeding success. To help in the counting of big nesting colonies, difficult to access places, and species that are very sensitive to human disturance we are using our drone to take pictures, and then we cound birds and nests in the pictures. 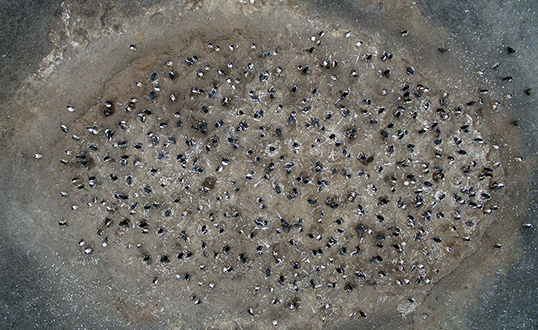 A gentoo colony picture taken from the drone, to count birds and nests. 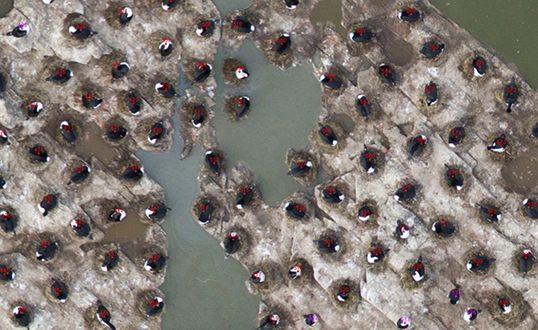 Counting cormorant nests in a drone picture.